Back by popular demand for the 4th year in a row, we'll be performing at The Fenwick Hotel Hogmanay Party alongside Devotion DJ Smee. Expect nothing less than a belter of a night! 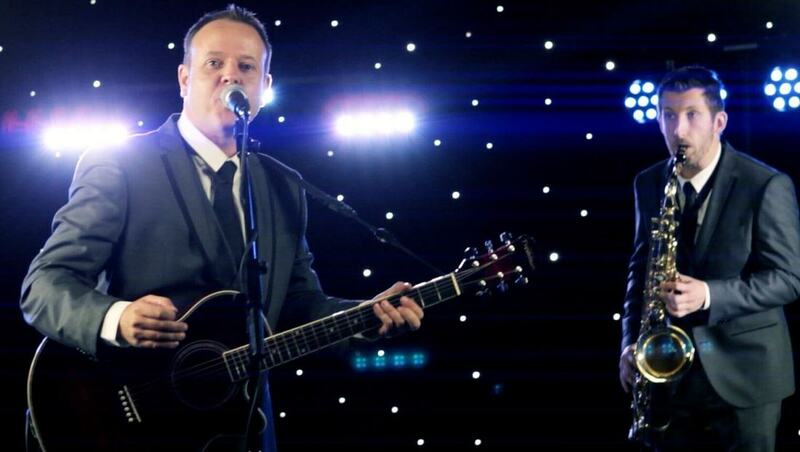 See The Stewart Reid Wedding Band perform live at The Gailes Hotel wedding fayre on Sun 28th October 2018. The fayre is open from 12-4pm. We'll be performing at various times throughout the day. See The Stewart Reid Wedding Band perform live at The Scottish Wedding Show, SEC, Glasgow on Sat 13th & Sun 14th October 2018. We'll be on stage in the Showcase Area at 2pm both days. You can also speak to us at stand 446B. Robbie or Buble? Why choose when you can have both! The biggest hits of Michael Buble & Robbie Williams in one amazing evening. This is a must for all Robbie Williams fans! 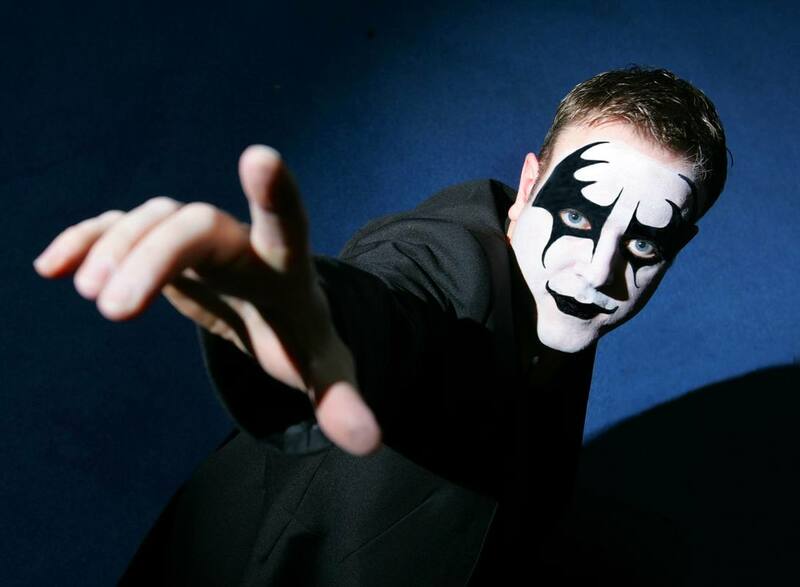 Get your tickets now for Scotlands top Robbie Tribute in his first performance at Clydebank B.C. For tickets call Clydebank Bowling Club on 0141 952 3227. Tickets on sale now for Supreme Robbies first performance at Mecca Bingo, Glasgow Quay! Are you a big Buble fan? Or maybe you prefer a bit of Robbie! 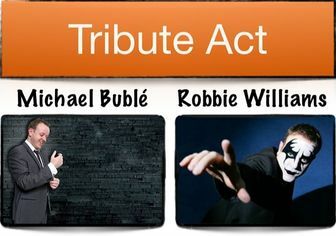 Why choose when you can have both... the biggest hits of Michael Buble & Robbie Williams in one amazing evening. A fantastic night of entertainment awaits you at Seamill Hydro. 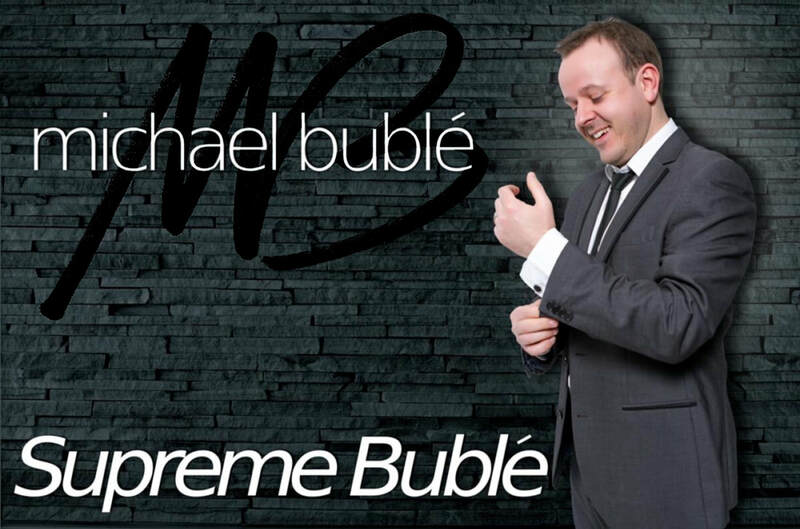 Scotland's top Michael Buble Tribute Act will be performing all the hits while you enjoy the stunning surroundings and get all romantic with your loved one.